If you would like more information about how to donate in-kind goods and services or participate in WriteGirl sponsorship projects, email us at info@writegirl.org. 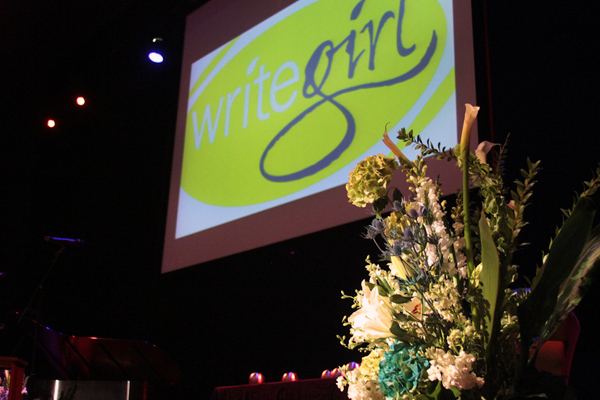 Help sustain WriteGirl's creative writing programs for at-risk teen girls. Your donation makes an immediate, measurable and lasting impact on the life of a young girl. Make a donation over the phone, call 213-253-2655.